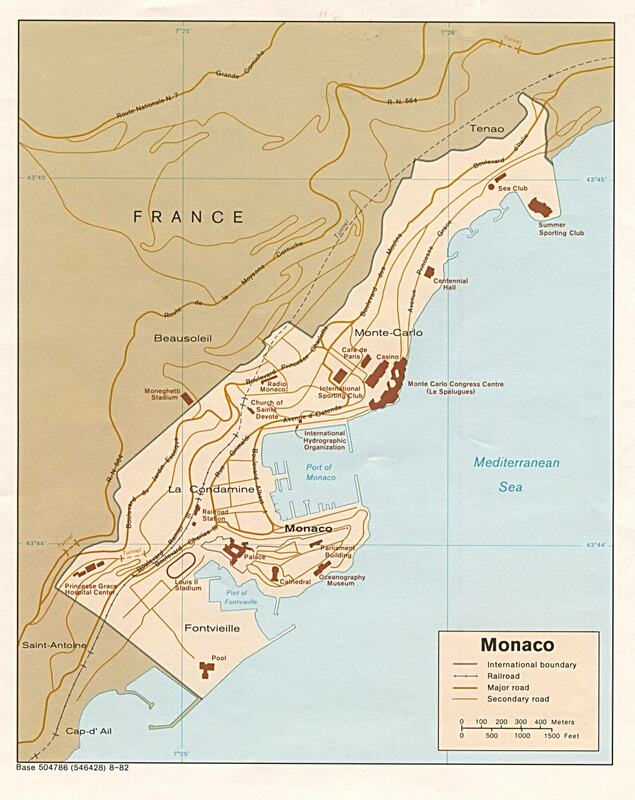 Political Leaders of Monaco, The Z�rate's Political Collections. K-12 TLC Guide to Catholic Saints. 11/19/1949: Prince Ranier III Crowned as 30th Monarch.